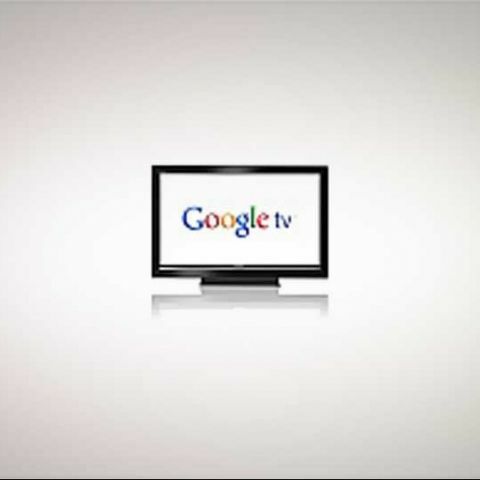 Google’s CEO, Eric Schmidt, has announced the release date of Google TV at the IFA show in Berlin. More than just internet TV, Google's new move into the living room will apparently go live in the United States this autumn (October), and, will be launched globally early next year. Diverging from the Apple TV pricing scheme, Eric Schmidt also announced that the service would be available free of cost. Google TV would rely on shows produced by content providers, and Google has no intention to “get into actual content production”. While Sony has already struck a partnership with Google that will see many of its future televisions sporting Google TV embedded in them, other TV manufacturers, most notably Samsung, are also looking to get their hands in the pie. So while Google and Apple have been going head to head for a while with Android versus the iPhone, very soon, their war will have some new battle fronts, with TV versus TV, and tablet versus tablet (ChromeOS and Android). It’s also been reported on several different occasions that Google is mobilizing forces against Apple’s iTunes music platform as well, with its own Google Music platform. However, Schmidt refused to comment/confirm the official existence of this front for the moment. 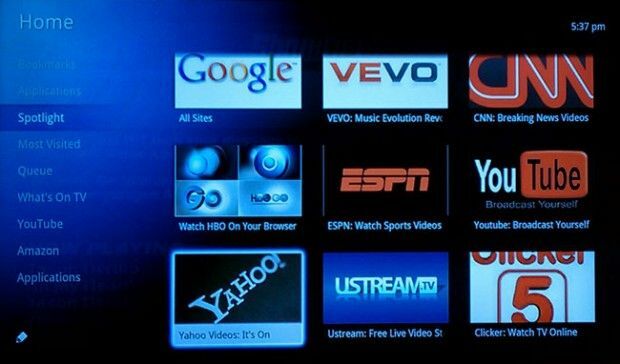 Take a look at Sony’s preview of Google TV, running embedded in the television. Here’s a look at the Logitech Revue companion box running Google TV, showing off remote-control flexibility from keyboard, Harmony controller, or any Android phone with the Harmony Connect app.